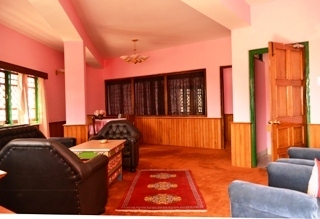 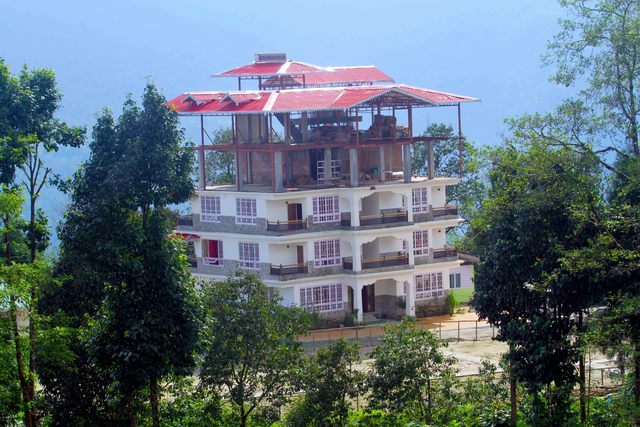 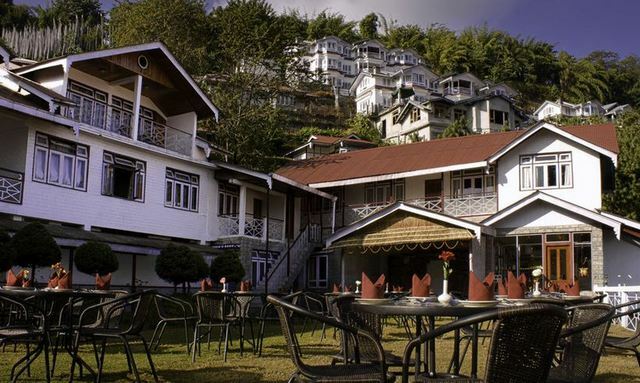 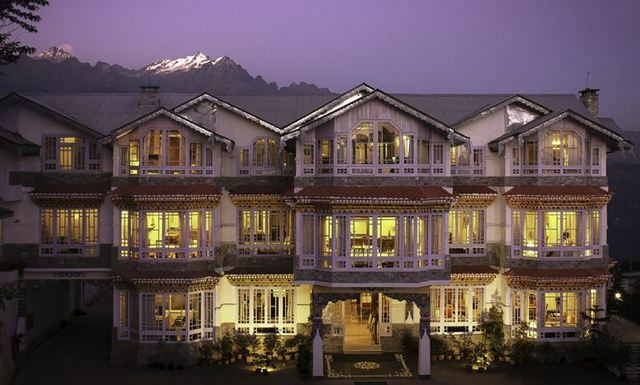 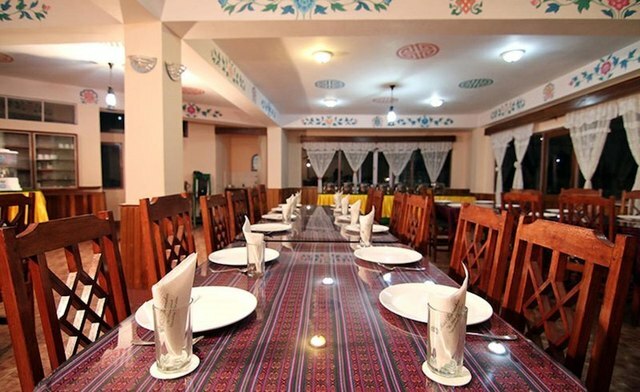 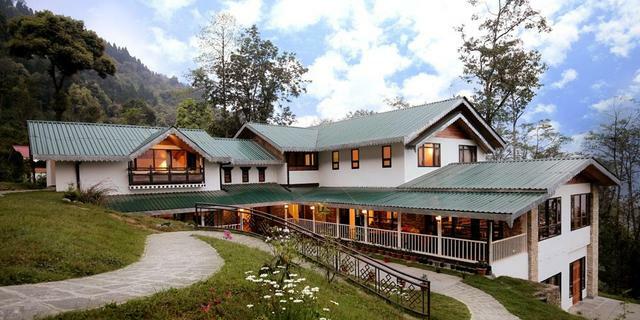 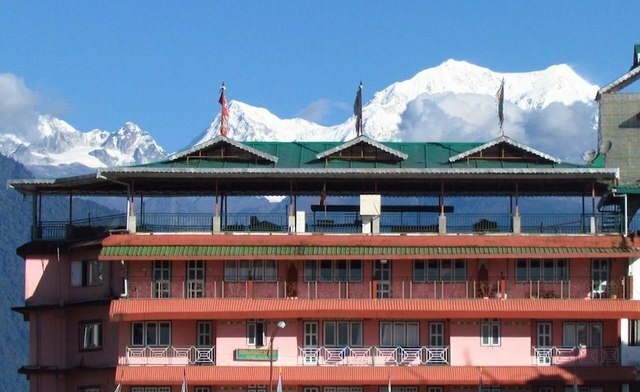 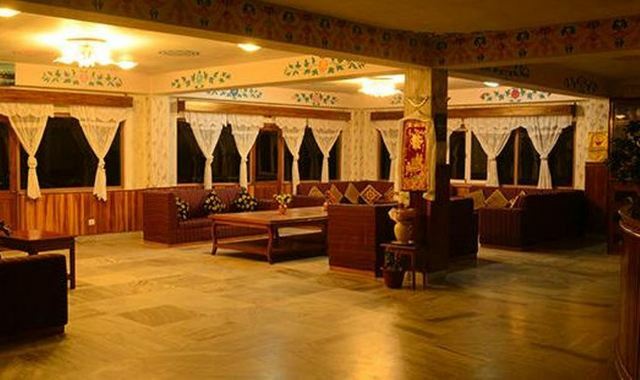 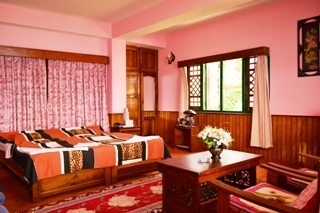 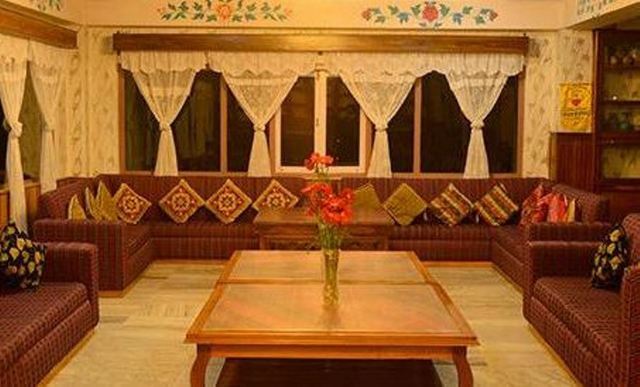 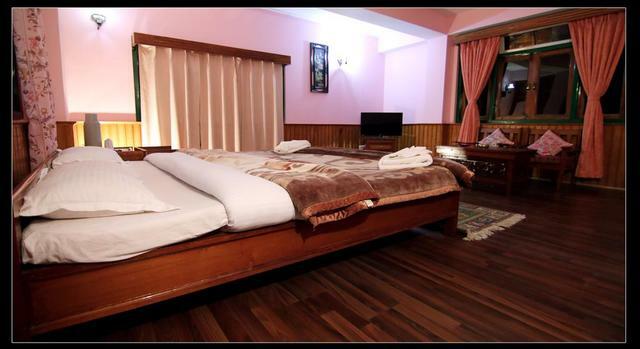 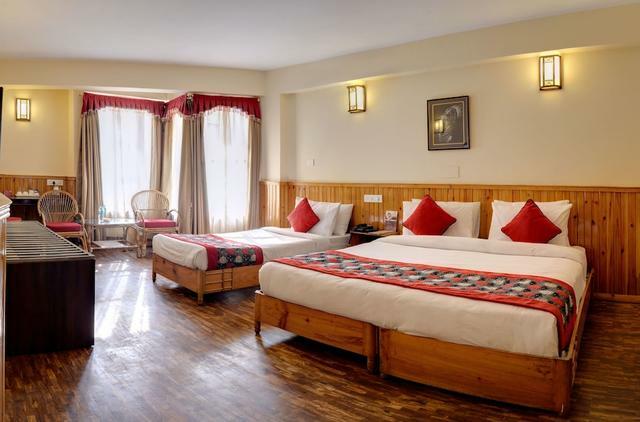 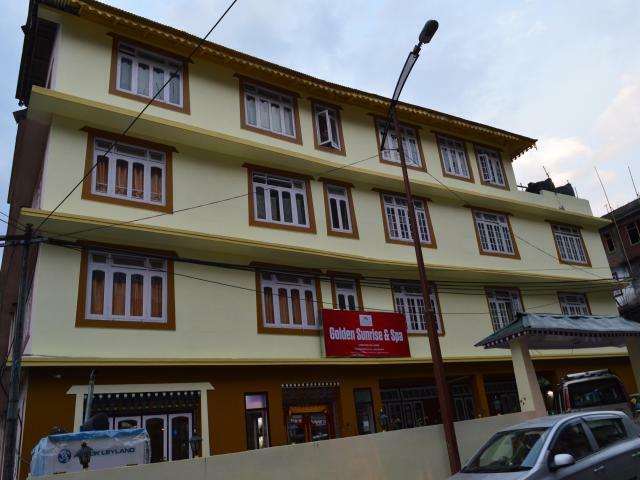 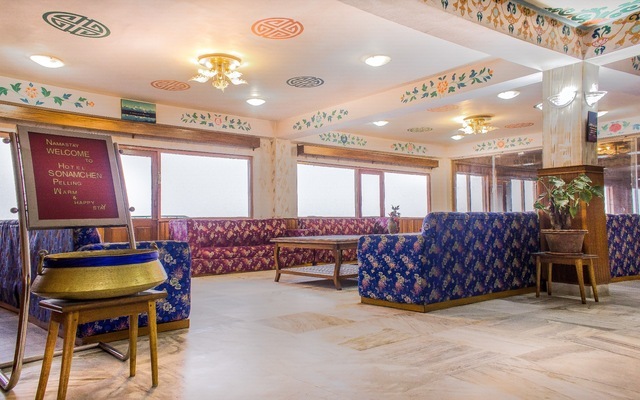 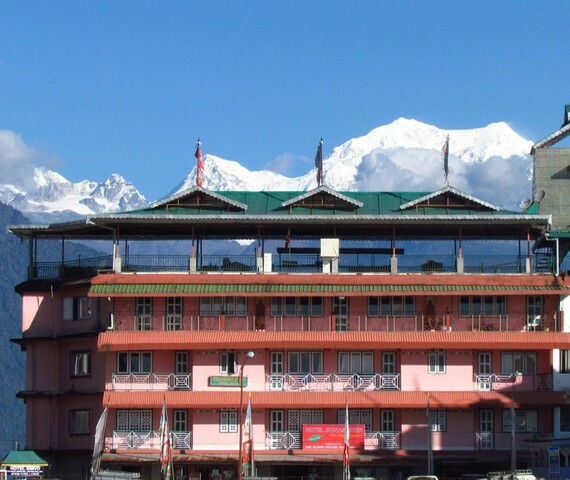 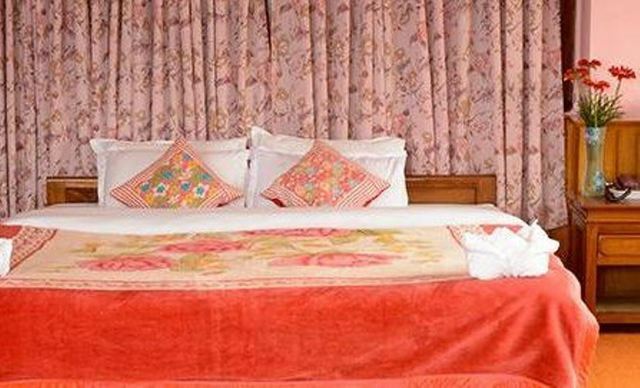 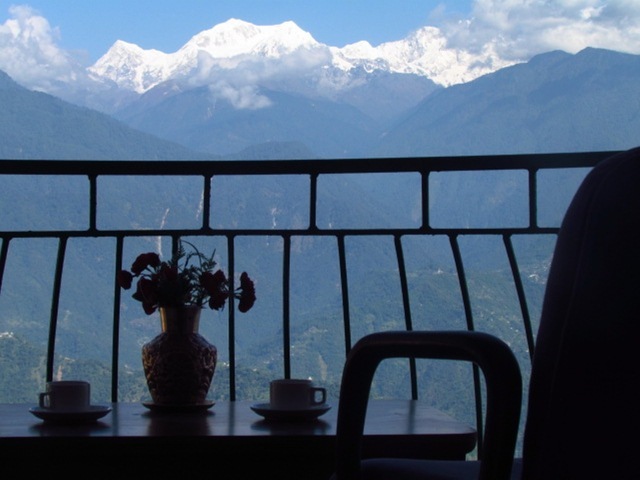 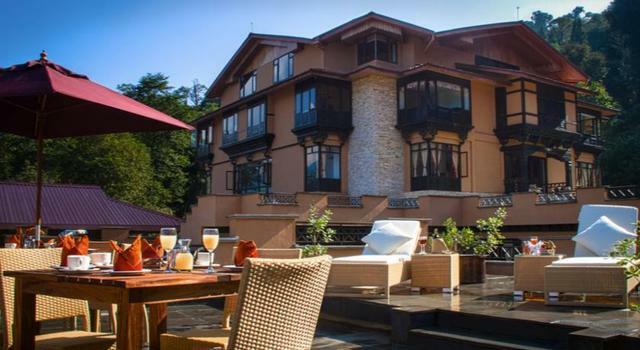 Hotel Sonamchen is located in Upper Pelling and is well known for its location. 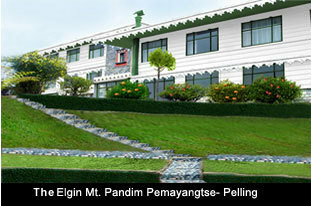 Nearby tourist spots are 'Rabdentse Ruins' and 'Pemayangtse Monastery'. 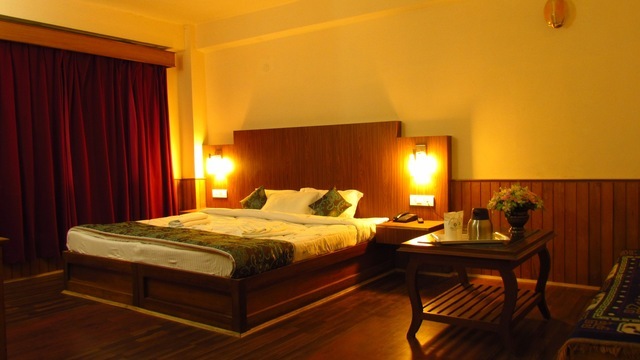 Both corporate and leisure travellers are well taken care of in this hotel. 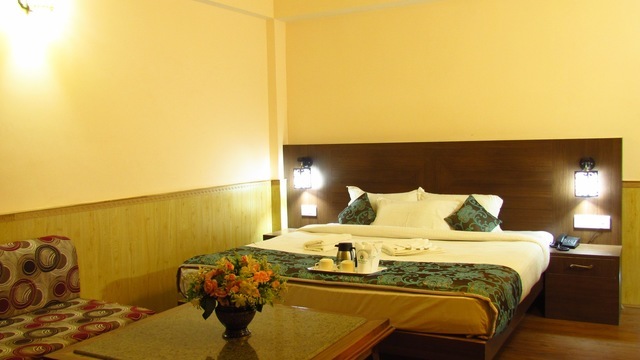 It provides a wide range of amenities like 24 hours front desk, travel desk, internet, room service and 24 hours security. 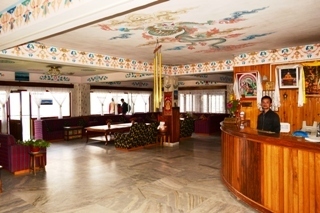 It also provides a conference hall equipped with modern technologies. 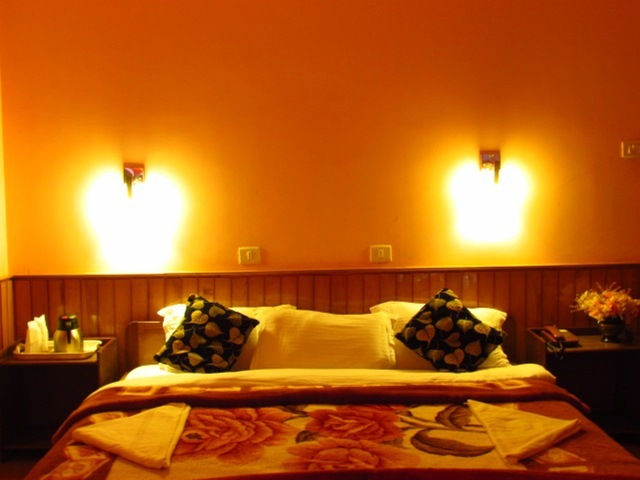 Rooms for accommodation come in three categories namely Deluxe, Super Deluxe and Suite. 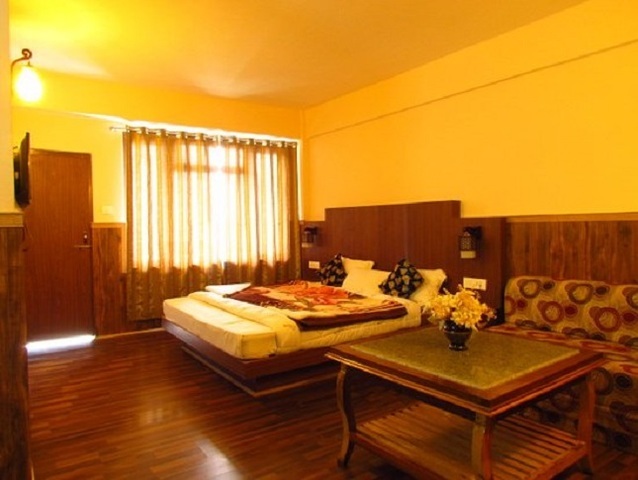 The rooms are well organized and cosy along with various utilities like telephone, TV etc. 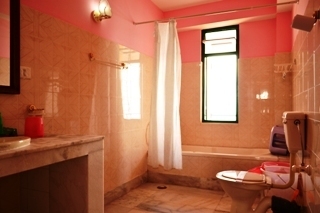 which ensures the comfort of the guests. 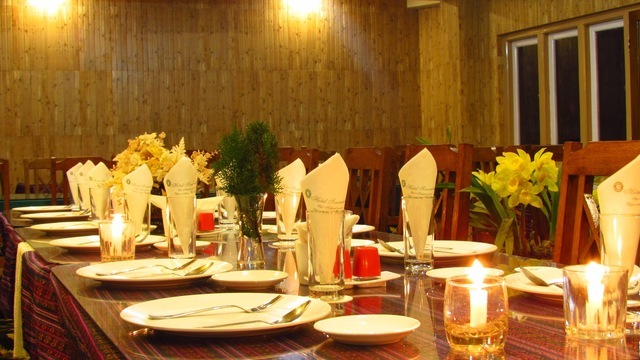 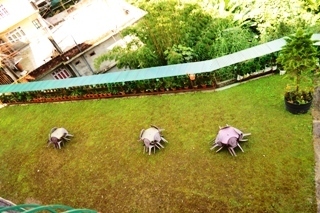 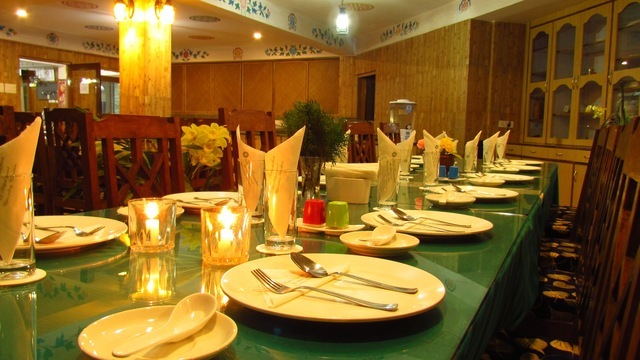 An in-house restaurant which serves tasty food and a coffee shop are also available. 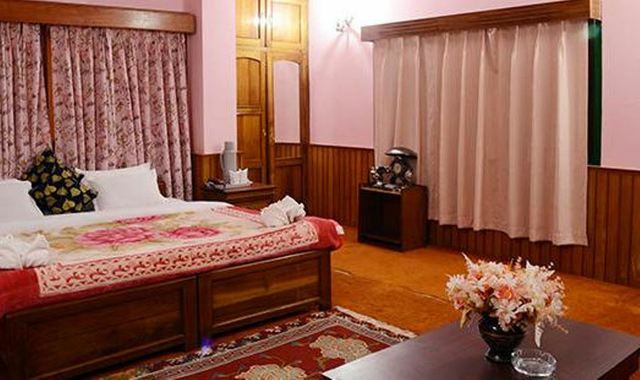 Hotel Sonamchen accepts only cash payments at the property.